The Board of Directors currently has a vacancy for District 6. This area includes Allenspark down to Ward and Jamestown, Riverside, Raymond, and Lyons. If you are interested in applying for this position and meet all the criteria, please call the District office at 303-772-4060 to learn more. 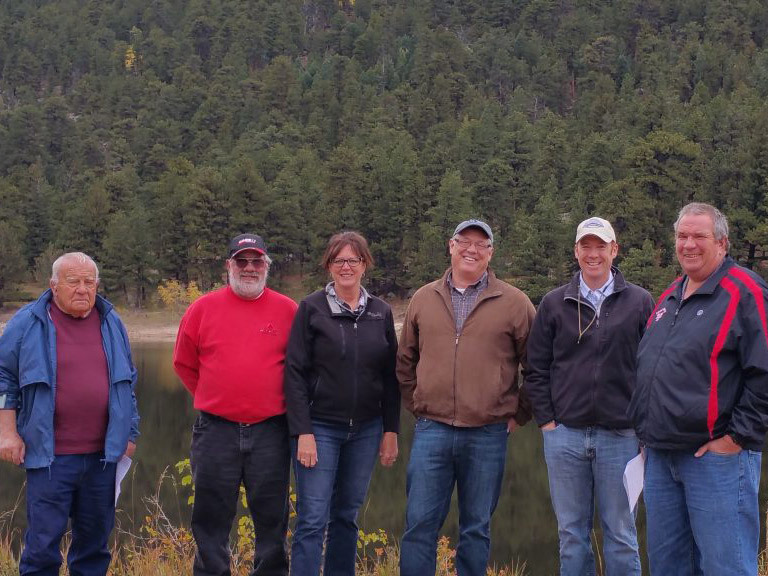 Have a background in agricultural, municipal or industrial water matters. 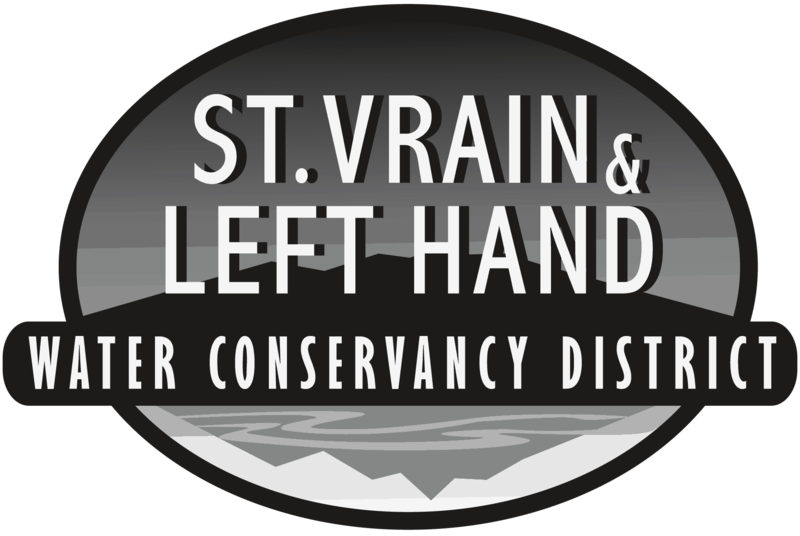 The Board of Directors of the St. Vrain and Left Hand Water Conservancy District meet the 2nd Monday of each month at 1:00 PM in the lower meeting room of the Natural Resources Building located on the Boulder County Fairgrounds. All meetings are open to the public.